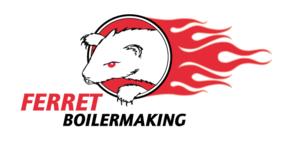 Cranksters Rod and Kustom Club of Victoria can not thank our 2016 sponsors enough. Below is a list of our sponsors, their details and a link to their web pages. In addition to those listed below, we appreciate all the help and support we receive from Street Rodding and Cruzin magazine. Both top publications ran by top people !! From vintage and veteran to classics, hot rods and contemporary cars. 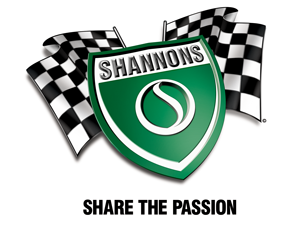 No one knows your passion like Shannons. 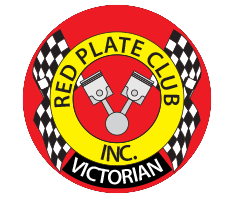 Welcome to the Victorian Red Plate Club Inc. We are a state wide club with our main membership based around the Shepparton area though we have members all over the state. Red Plates or Club Permit Scheme registration is a relatively new concept in Victoria. 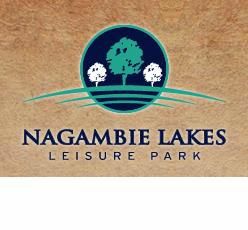 There are many great clubs to choose from but if you are looking for a professional club where attending meetings rallies or runs are not compulsory, this may be the club for you. Made in Australia, by Australians for Australians. Aussie Desert Cooler has been a well known part of the car scene for over 20 years helping solve cooling system problems on modified vehicles in everything from 4WDâ€™s to V8 Supercars.